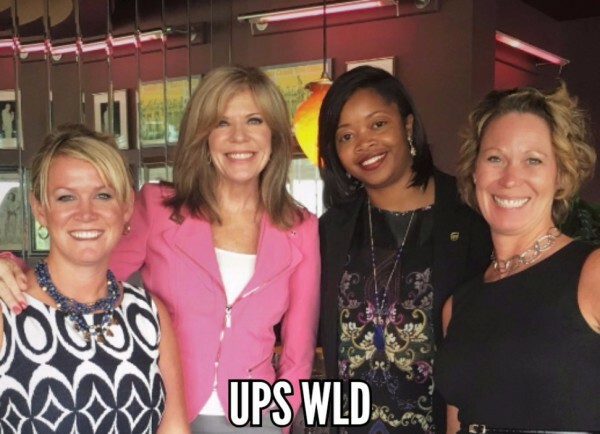 Women's Leadership Development Team I had a great time with this talented group! I was thrilled to have so many men in the audience! They also want to know how to help women in a male dominated career! "To speak to a very diverse group of people and keep all of them engaged the entire time, shows what a captivating speaker Kim is! The stories intertwined in the speech made for a very good mix of life lessons and a talk which felt more like a conversation amongst friends." I shared my Get SET program with them!